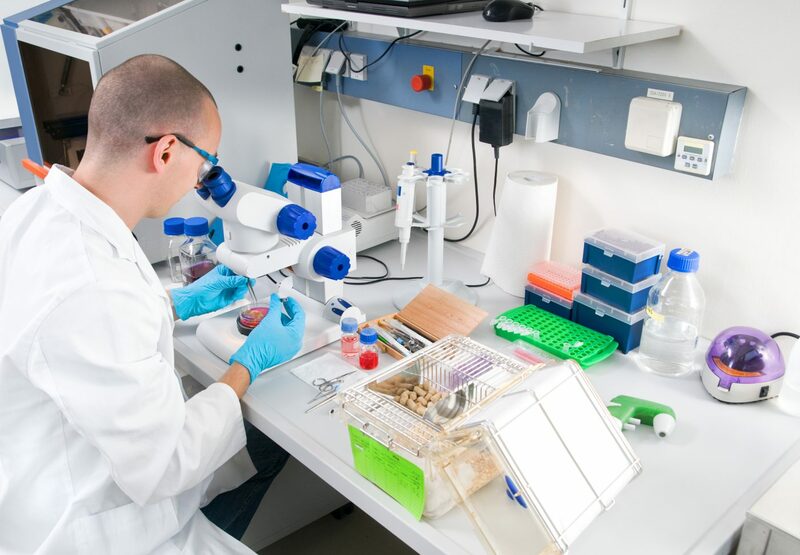 The Medical Advisory Board of the Pulmonary Fibrosis Foundation (PFF) recently released an announcement regarding therapies based on stem cells for the treatment of idiopathic pulmonary fibrosis (IPF). IPF is a progressive, fatal lung disease in which the alveoli and the lung tissue are damaged, becoming thick and scarred (fibrosis), leading to severe breathing difficulties and compromising oxygen transfer between the lungs and the bloodstream. IPF is characterized by a shortness of breath that gradually worsens, with respiratory failure being the main cause of death associated with the disease. There is no cure for IPF and it is estimated that 128,000 individuals in the United States suffer from the disease, with approximately 48,000 new cases diagnosed every year. IPF has a poor prognosis and around two-thirds of the patients die within five years after being diagnosed. 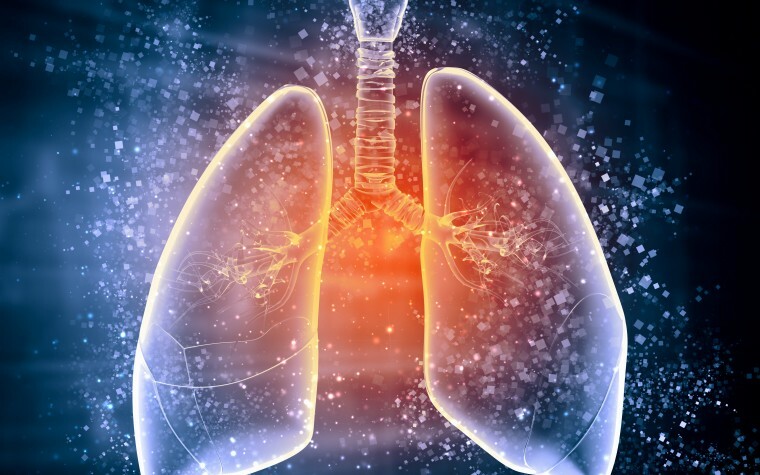 Late in 2014, the FDA approved two new therapies for the treatment of IPF, Ofev (nintedanib) and Esbriet (pirfenidone). However, patients are still seeking out novel therapeutic solutions for the disease, and stem cell therapy has recently become a popular, albeit controversial, emerging treatment approach for a range of diseases, including IPF. 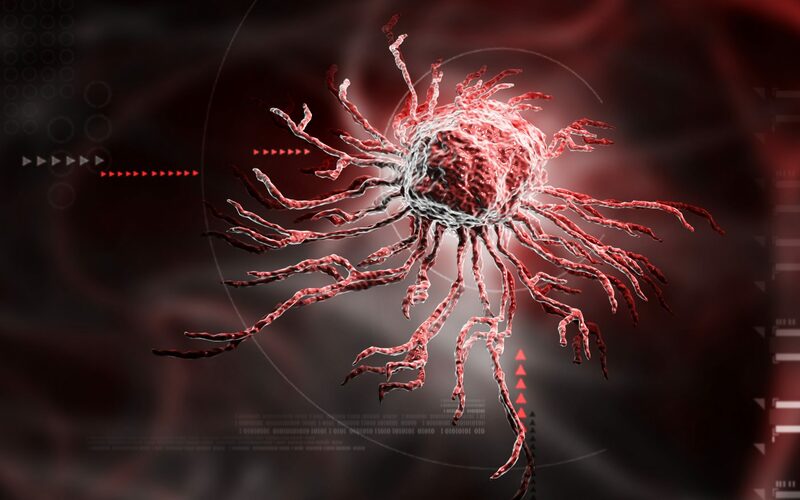 Stem cell therapies are based on the use of stem cells, which are undifferentiated cells that have the remarkable potential to develop into several different specialized cells of the body, such as cells from the skin, bone, muscle, etc. Stem cells are also capable of proliferating and spreading into other tissues. The main sources of stem cell therapies are the bone marrow, but also umbilical cord blood. In addition to early stem cell initiatives raising some ethical controversy in terms of abortion politics and human cloning, the new wave of stem cell therapy based on adult stem cells is prompting disease advocacy groups like the PFF to encourage patients to tread carefully with the still-untested treatment. “We know very little about the impact of such therapies in humans, and rigorous clinical trials have not been conducted to test the role (or adverse effects) of stem cells in the management of IPF. Furthermore, few studies have been conducted in animals or humans for the treatment of any lung condition,” stated the PFF Medical Advisory Board in their announcement. The PFF Medical Advisory Board emphasizes that due to the promising therapeutic benefits of stem cell therapies, studies using these cells are being conducted in patients outside of approved clinical trials. Medical tourism for stem cell therapy is in fact becoming a reality, and the potential risks associated with it led the PFF to advise patients to use caution. The PFF went on to note that both Ofev and Esbriet were approved only after rigorous, carefully planned and executed clinical trials proved their safety and efficacy. “Until the safety and effectiveness of such therapies have been rigorously documented, the Medical Advisory Board of the Pulmonary Fibrosis Foundation believes that patients should be skeptical about the usefulness of stem cell therapies and should engage only through participation in approved clinical trials, in which patients are closely monitored and the potential benefits and harm can be objectively assessed,” concluded the PFF Medical Advisory Board. Tagged clinical trial, IPF, PFF, stem cell. It would be nice if you would mention locations that are approved to conduct clinical trials. Or, if nothing else, how patients can find out which locations are approved. Please send me information on approved clinical trial locations for stem cell treatment for my IPF disease. Thank You. We would encourage you to ask your doctor about this. This article is from 2015. Any advances on stem cell therapy since 2015? My father in law is considering this. As far as advancements there are still major obstacles in getting FDA approval in the US. Other parts of the world use stem cell therapy and treatment for other diseases like MS. However, the research continues to make sure that those who suffer with PF will benefit from it without major complications or risk. Are trials being conducted in Nashville area? Other than not working for me, what are the risks? Im supposed to get my first double venous October 12, 2017. Hi Luan , My husband was diagnosed with IPF . We were looking into stem cell therapy. Just wondering if you did the venous . And how are you doing ? Hi. Did you get a response from Luan? My aunt has IPF too. I find it interesting that this is released by a .com site that is liberally covered with OFEV advertisements…. My mother is suffering from advanced idiopathic Pulmonary fibrosis and given that standard allopathic medicine has no solution to offer, stem cell therapy, even though at an early stage offers hope. Could anyone help with locations where these trials are being conducted? Interested in stem cell study. When you are suffering with IPF taking Ofev. Was a candidate for transplant then told last minute not a candidate. What do you have to loose. Especially, if you are in your end stages. Go for it!! Fight! Hope is all you have left. If this is it. Do it!! When you are told you don’t have much time left, what harm could trying stem cell therapy? Why is it so hard to find in Canada? The drug companies and doctors don’t encourage it. OFEV costs 4 thousand a month where I live. Why wouldn’t I try stem cell treatment?. The tragedy of health care in America is that the pharmeceutical industry controls it and physicians. The drugs recommended have horrific side effects. Nausea and diarrhea are just two. Some patients become so ill from the meds that dying seems a better option. I have read not one report that concludes the efficacy of either drug. Anyone else? At $40,000.00 cdn.annually for the drug does anyone else notice the absurdity? North American governments sold out to drug companies long ago. Research in Israel, India, Thailand, Europe is light years ahead of crazy expensive drug obsessed health care here. The truly dangerous drug dealers of the 21st C. are doctors doing the bidding of pharma corporations. Read the statistics. I keep looking at the “Lung Institute” and all that I am seeing are RED flags. If all of this worked it would be FDA approved and more IPF patients and Doctors would be recommending using this treatment. Looks to me like it is for desperate patients with no hope other than this? Am I correct to any extent?